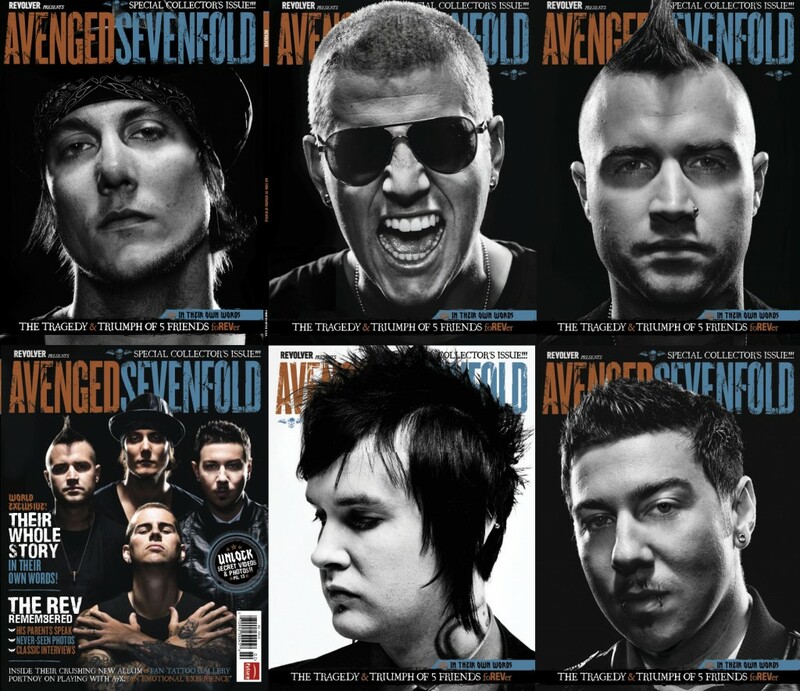 Photographer Clay Patrick McBride shot the band, Avenged Sevenfold, for Revolver Magazine and Warner Brothers Records in Orange County, California this year for their upcoming album and to commemorate the anniversary of the death of their drummer, Jimmy “The Rev” Sullivan. Many considered The Rev to be one of the most talented drummers in recent times. 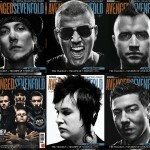 “The anticipation over the release of new music from Avenged Sevenfold has been palpable and feverish, partially because the group has an extremely devoted following, partially because they have been a band on the brink of a major breakthrough for a few years and partially because people were curious to see how they would handle the death of their drummer Jimmy “The Rev” Sullivan late last year. …. the band unveiled the clip for their new single “Nightmare,” which is the first track from their upcoming album of the same name (which hits stores next week)”. This entry was posted on Wednesday, July 21st, 2010 at 12:10 pm	and is filed under Photographers. You can follow any comments to this entry through the RSS 2.0 feed. Both comments and pings are currently closed.